Traditional bucks party activities are well overdone and frankly a little outdated. Many grooms don’t need ‘one last night of freedom’ where they mistakenly believe that anything goes. Instead, the focus is moving towards an excuse to celebrate, tick off bucket list activities and hang out with the boys. If you know a groom to be that has no interest in a wild night out inspired by ‘The Hangover’ here are some alternative bucks party ideas to help you plan a memorable night for the groom-to-be. 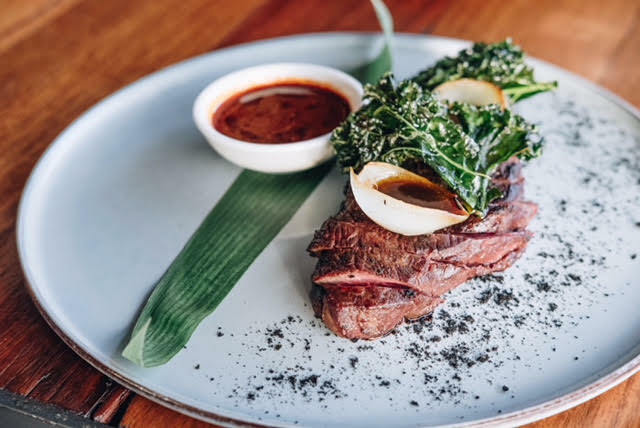 Grab the guys and kick off the evening with a Latin American banquet featuring spicy chicken wings, traditional tacos, BBQ glazed beef ribs, and more. If you’ve got a group of 8 or more make a banquet booking at Fire Cue and the guest of honour will eat for free! If your groom to be enjoys a bit of an adventure why not book an active day out and tick some things off his bucket list. There are plenty of hair-raising bucks party ideas on the Gold Coast. 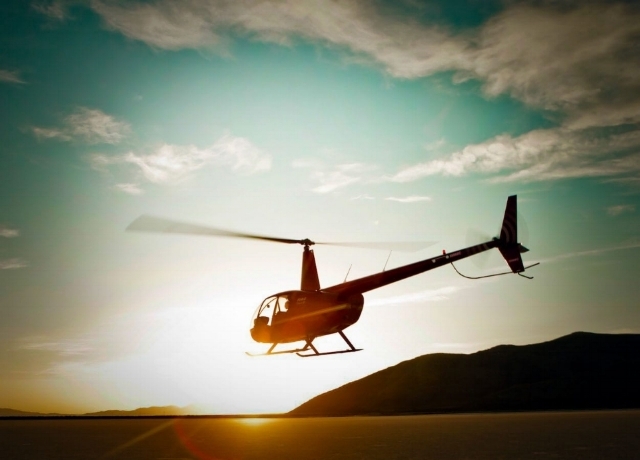 A great option is a scenic helicopter charter over the hinterland. Or for something different you could book a charter flights to a lunch location of your choice. Grab the boys and spend the day up in the air. 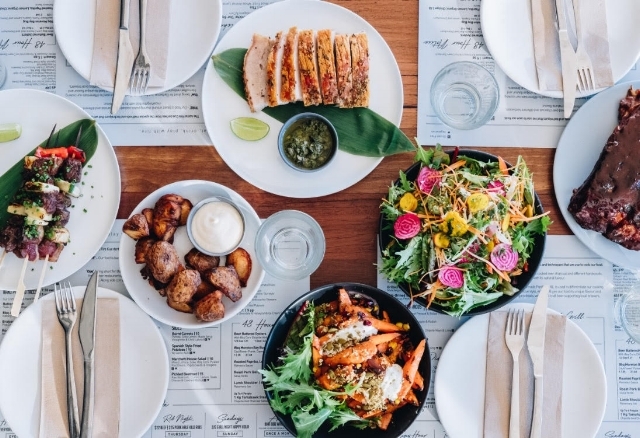 If your fellow is a foodie a night out at an exciting restaurant could be the way to go. 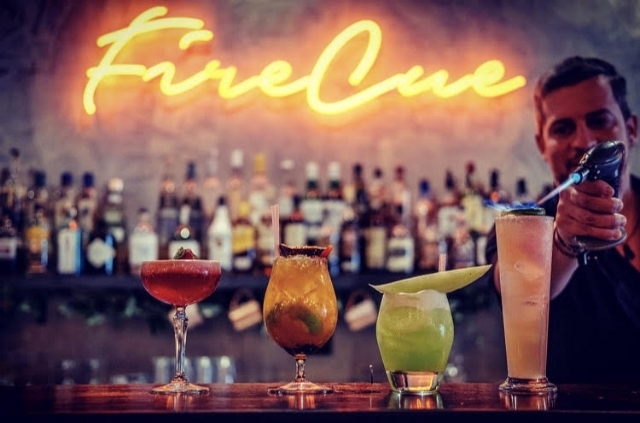 The Gold Coast is littered with incredible restaurants like Fire Cue Bar and Grill. Book a big table, or even hire out a private function room and spend the night sipping whiskeys, tasting craft beers and of course, dining on mouth-watering South American inspired charcoal grill. Famous for their succulent ribs and picanha steaks Fire Cue has everything you need for a food lovers bucks night. If your future goom has a strong passion for craft beers a make your own beer class is a great bucks party activity. Settle into a microbrewery for the afternoon and learn how to make that liquid gold all on your own. Finish of the day by trying your new concoction. Or save it for later and sit down for some beer sampling with dinner. Many microbreweries offer beer making classes. Step back from the pre-wedding chaos and head on a weekend getaway with your closest mates. 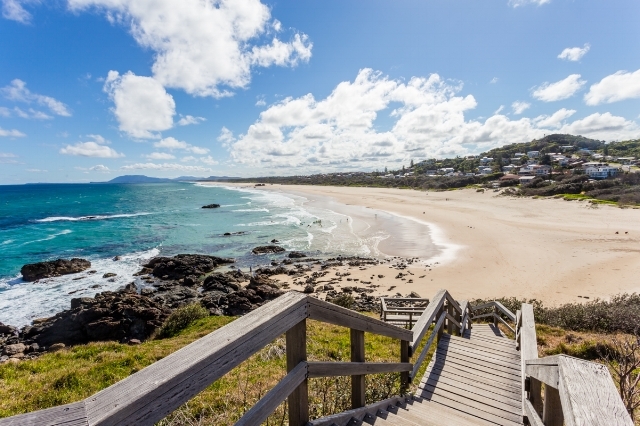 If you need time to relax then kick back in a coastal town or head to the mountains for some much needed R&R. Sometimes all you want is to celebrate in the comfort of your own home. Ask the missus to stay at a friend’s place for the evening and invite the boys around for a cruisy bucks in your own backyard. Save yourself some effort and get the event catered by your favourite restaurant. Let the chefs do all the work whilst you and your mates enjoy your last hurrah.